Big Day Of Giving – Donate Now! Our annual Big Day Of Giving is approaching on Thursday May 2nd, but you can “schedule” your donation RIGHT NOW on our GivingEdge website!, and it will appear on your credit card statement with a May 2nd post date. This year, we are raising funds for a new Summer Performing Arts Camp in Winters for children ages 2 to 17 . HELP US RAISE $10,000 FOR SCHOLARSHIPS TO THIS NEW PROGRAM! Let’s create super opportunities for super kids! Schedule your donation RIGHT NOW on our GivingEdge website! More information on the Big Day Of Giving is on our webpage! “Tony ‘N Tina’s Wedding” Opens on Friday May 17th at The Palms! 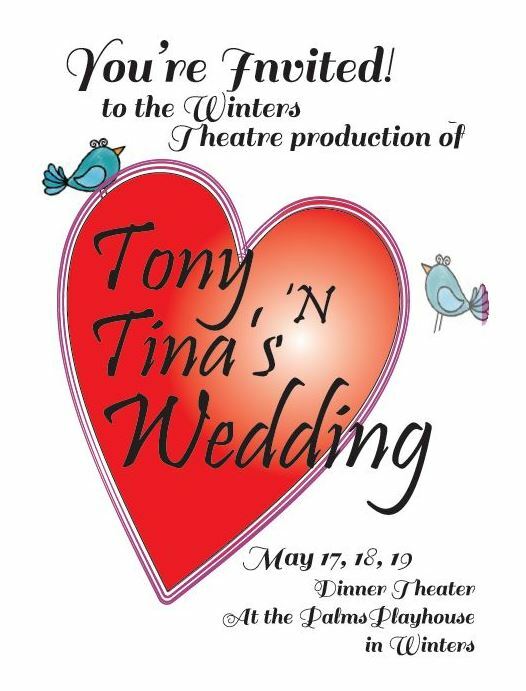 Our dinner theatre production of Tony ‘N Tina’s Wedding by Artificial Intelligence, and conceived by Nancy Cassaro, will take place Friday May 17th through Sunday May 19th at the Palms Playhouse at 13 Main Street in Winters. On Friday and Saturday, doors open at 6:30pm with the show starting at 7pm. On Sunday, the doors open at 5:30pm, with the show starting at 6pm. Tickets are $45 general admission for everyone; ticket price includes dinner catered by Anderson Family Catering. Tickets will soon be available for purchase on the Palms Playhouse website. The show is appropriate for ages 12 and older. This is an audience participation production, where the audience members are “guests” of the wedding party! You will have the opportunity to join in on the festivities and family fun! We hope you can join us for a fun, zany, quick-paced, and highly-interactive show! Jerome Lawrence and Robert E. Lee’s “Inherit the Wind” was performed by the Winters Theatre Company in March. Based on the 1925 Scopes “Monkey Trial,” the play delves into the teaching of evolution in public school—an act against the law in Tennessee in 1925. The play examines concepts relevant and under attack today—the right to teach science as fact and not disputable opinion and how people respond when they believe their faith is being attacked. 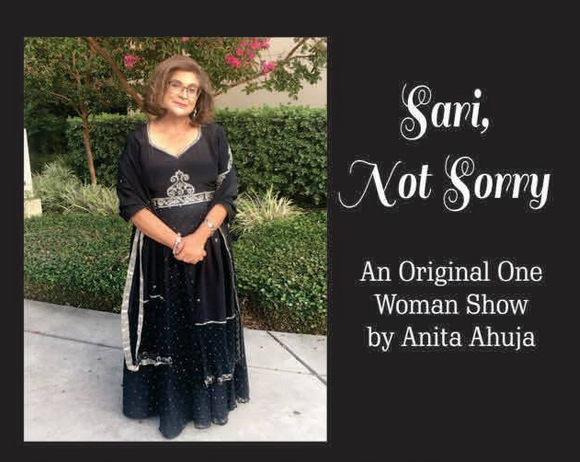 “Sari, Not Sorry” had a two-weekend run in January in Grass Valley as part of the Nugget Fringe Festival; the Winters Theatre Company thanks you for your support of this one-woman show about the true and humorous account of the life of a first generation East Indian woman who has rebelled against almost every cultural norm. Happy Holidays from the Winters Theatre Company! 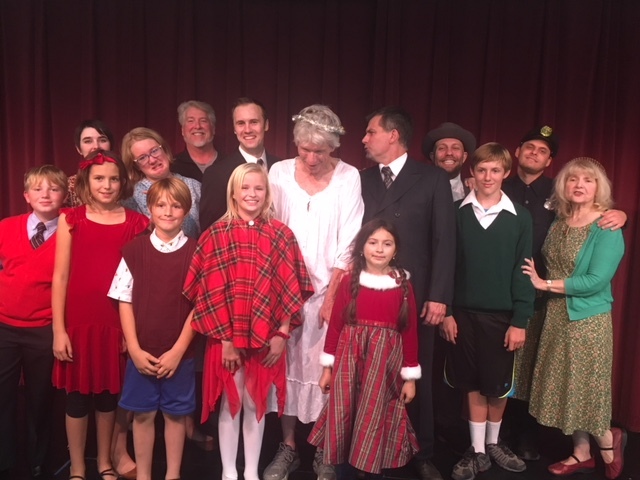 Thank you for your support of our recent production of Philip Grecian’s “It’s A Wonderful Life!” And a special thank you to the Winters Fire Department and to everyone who so generously supported our recent benefit production to raise donations for those impacted by the recent Camp Fire in Paradise in Butte County. All the best to each of you for a safe and happy holiday season, and all the best to you in 2019!